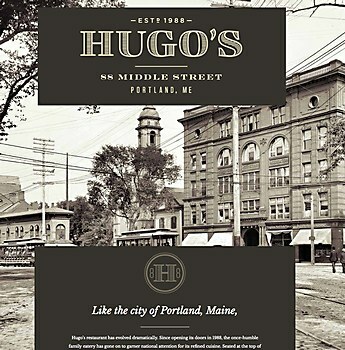 Might & Main of Portland, Maine, believe in focusing on the strengths of a given medium. 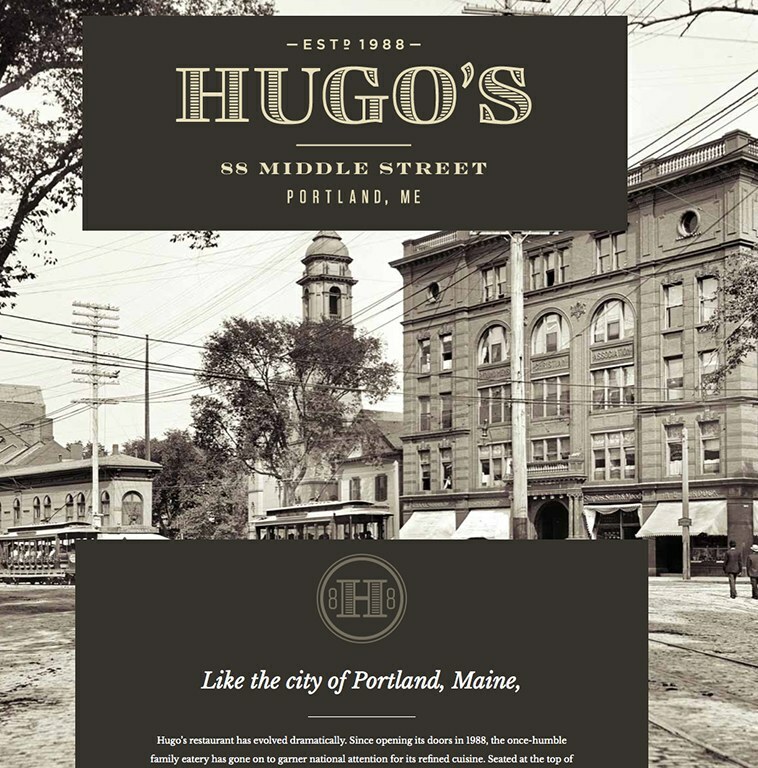 For the website of Hugo’s restaurant, that meant choosing typography, transitions, color and imagery that enhance both look and function. 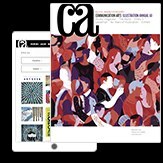 Type/Code’s redesign of the Architizer site is optimized for every type of user and device. The interactive site by H-ART shows Diesel's Home Collection in everyday use. 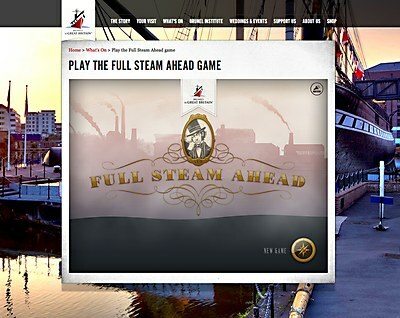 An animated game from Aardman Digital and SS Great Britain teaches kids about shipbuilding.